If you're after for frocks and accessories from bygone eras, Circa stocks clothing, accessories, fabrics and haberdashery for all your retro needs. 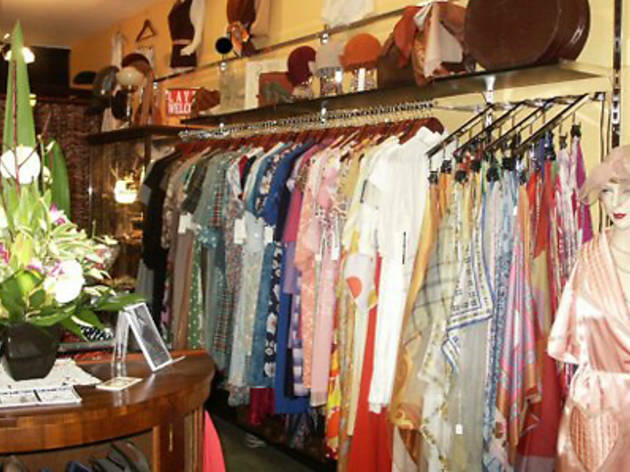 Owner Nicole Jenkins carefully sources vintage treasures for the store, which prides itself on stocking good quality garments. Most items of clothing are cleaned and restored to their original state, ready to wear. 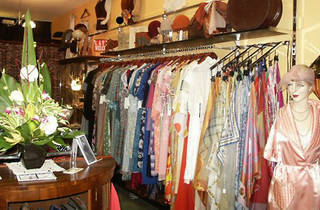 They also offer services to restore, repair and alter vintage garments.